Plus Size Kitten: Fat Boy Bakes Baking Workshop! 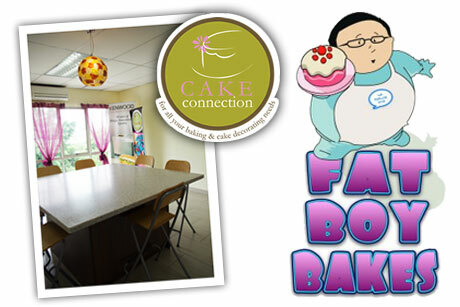 check out Fat Boy Bakes workshop here! is fat boy really fat? lol i would join you if i lived in malaysia! :) have fun miu!